The first-ever Europe-wide strategy on plastics was adopted today as part of the transition towards a more circular economy. It will protect the environment from plastic pollution whilst fostering growth and innovation, turning a challenge into a positive agenda for the Future of Europe. Under the new plans, all plastic packaging on the EU market will be recyclable by 2030, the consumption of single-use plastics will be reduced and the intentional use of microplastics will be restricted. 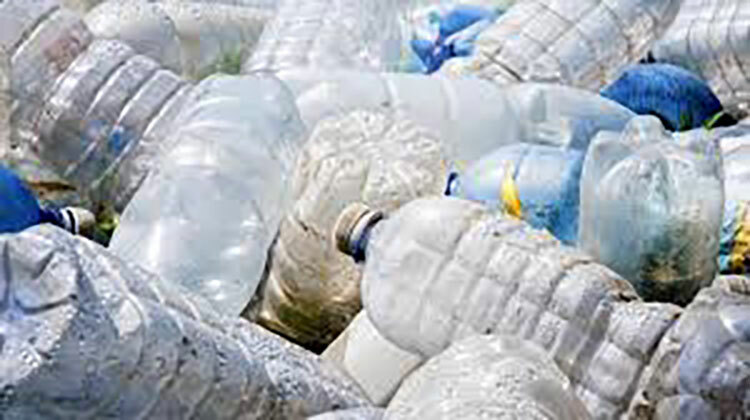 The European Commission will also develop labels for biodegradable and compostable plastics and propose new rules on packaging to improve the recyclability of plastics used on the market and increase the demand for recycled plastic content. To stop littering at sea, measures include new rules on port reception facilities to ensure that waste generated on ships or gathered at sea is not discharged at sea but returned to land and appropriately managed there. Driving investment and innovation, the Commission will scale up its support for national authorities and businesses, with an additional €100 million for financing the development of smarter and more recyclable plastics materials. The Commission will work with partners from around the world to come up with global solutions and develop international standards.